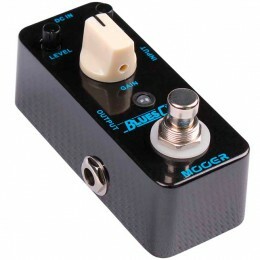 A guitar effects pedal is a floor based digital or analogue effects stompbox. 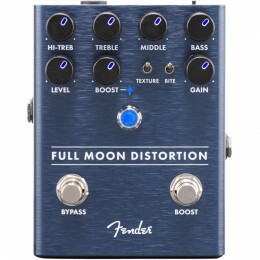 For a large amount of guitar and bass players a rugged and floor based effects pedal is the most convenient way to apply effects to your electric guitar. 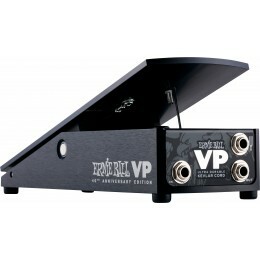 Usually sporting a metal or tough plastic casing they are designed to take a bit of abuse! 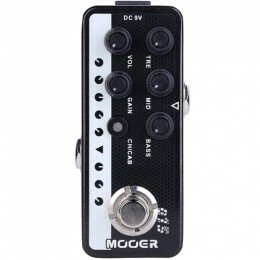 BOSS Pedals are some of the most recognisable and some of the most popular. 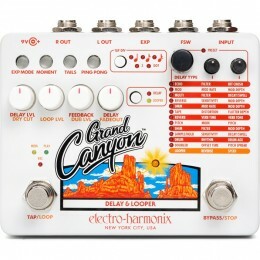 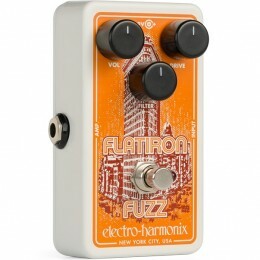 Electro Harmonix have some classic pedals with some wacky branding. 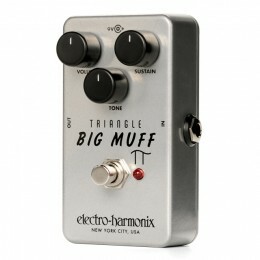 The Big Muff Pi springs to mind! 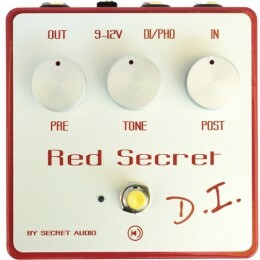 Digitech make some highly affordable but top quality pedals. 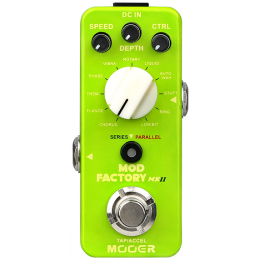 New kid on the block, MOOER Audio, have made a big impact largely down to the amazing range of Micro Effects Pedals they produce. 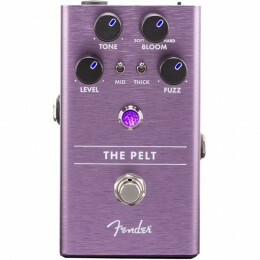 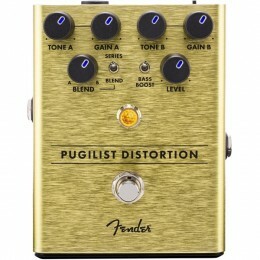 Guitar Effects Pedals generally feature just one effect at a time. 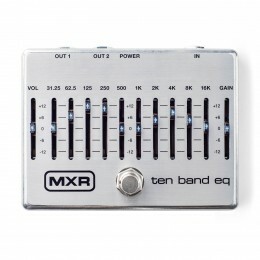 There are some that do more though. 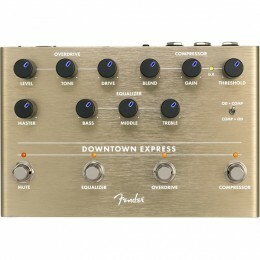 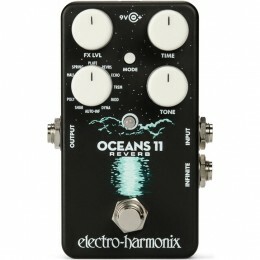 By just having one effects in the pedal in makes them easy to use and quick to switch on and off. 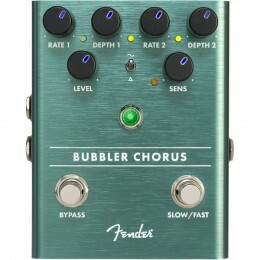 Handy if you are up on the stage or in a rehearsal. 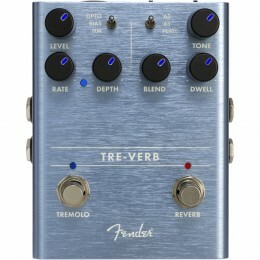 Probably the most common type of effect is the overdrive or distortion pedal. 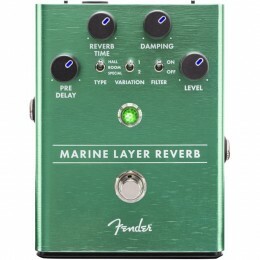 Delay and echo pedals can add a different dimension to your playing. 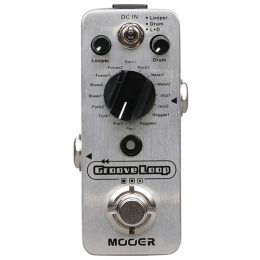 Other classic effects include Chorus, Flanger, Fuzz and Booster.